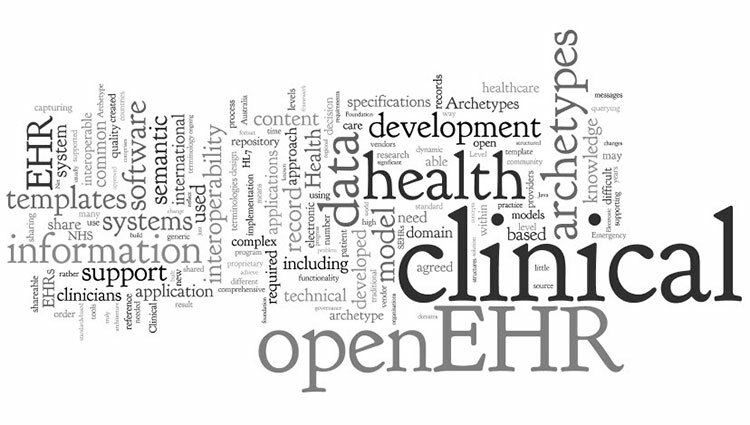 Better by Marand open sources ADL Designer, a web-based reference implementation of clinical modelling tools for openEHR archetype development compliant with ADL 2.0.5 specification. As part of an effort to expand the global openEHR community, Marand has decided to open source ADL Designer, a web -based archetype development tool. The tool allows visual authoring of ADL 2 archetypes and templates including full archetype parsing, validation, flattening and serialisation. Backward compatibility for existing ADL 1.4 archetypes and export to Operational Template (1.4 OPT) is also supported. Previously, Marand had also open sourced ADL2 core libraries to provide a java based reference implementation of the Archetype Definition Language ADL 2.0 and AOM specifications. Borut Fabjan, Chief Architect at Better by Marand said: “With the launch of ADL Designer, we are one step closer to providing an end-to-end, idea-to-application toolset to develop the next generation of healthcare IT systems. Initial response has been extremely positive, and choosing to open source the tools is our way of giving back to the growing global openEHR community. The source code and documentation is available on Github at:https://github.com/openEHR/adl-designer https://github.com/openEHR/adl-designer. Marand provides Better Platform™, a health data platform designed for real-time, transactional health data storage, query, retrieve and exchange based on vendor-neutral open data standards including openEHR.